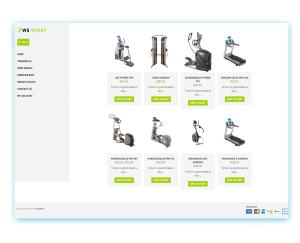 WS Sport is a great Free Sport WooCommerce WordPress theme which is a great professional environment for promoting and selling fitness equipment as well as sport facilities. 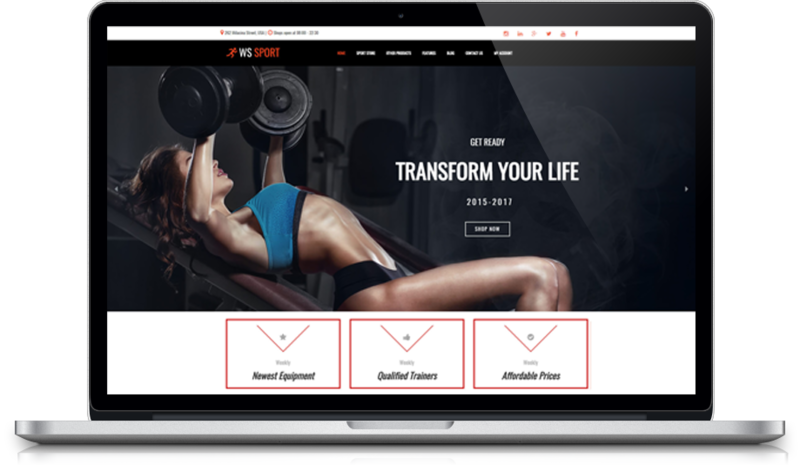 To be in a good shape and up to date is very important nowadays, so we have renewed WS Sport, made it more attractive and modern. 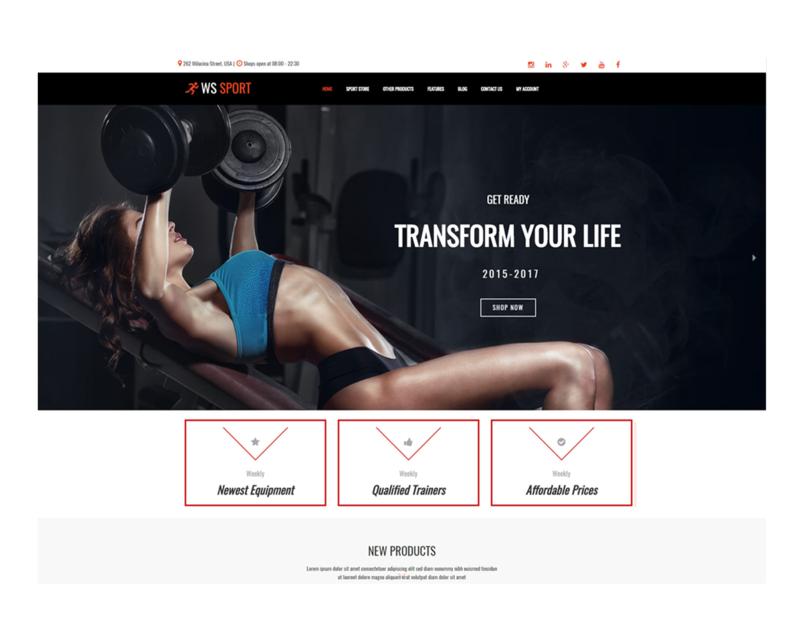 WS Sport now comes back with many ideas of design that you can use for your own project and make it better. 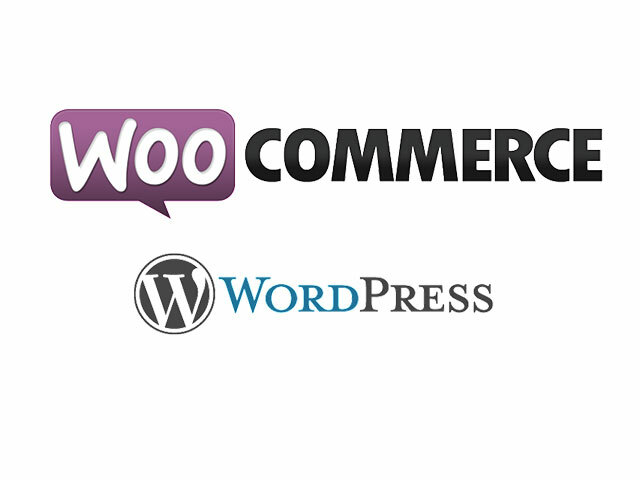 Provide you with high-quality images of gym facilities and many useful features support from Woocommerce plugin for providing customers with better shopping experience without worrying about anything. Gallery, Blogs sections are also available for sharing daily news, activities, information as well as relating knowledge. 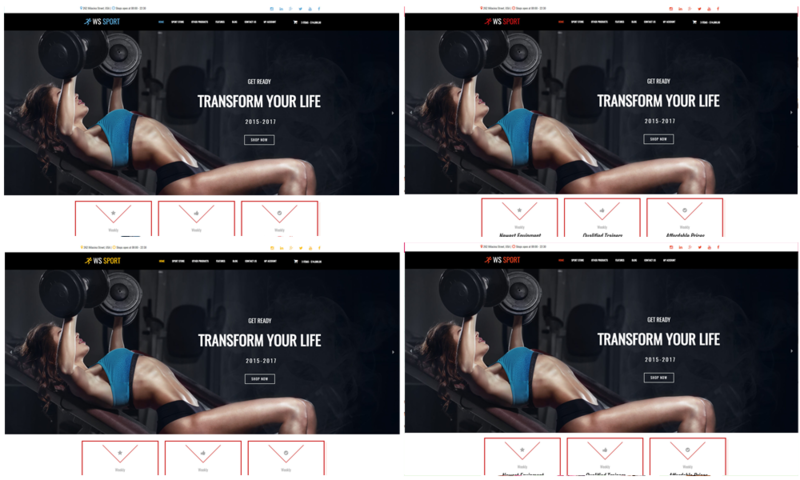 It makes your sites displaying on mobile / tablet version with 100% responsive layout. 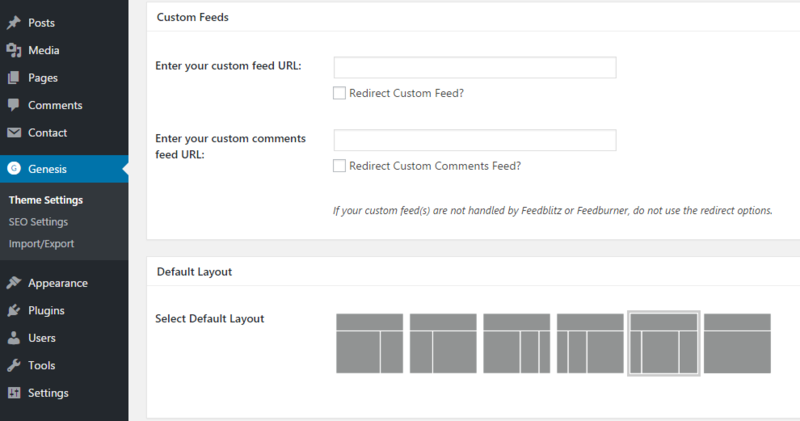 After that, unlimited color and color picker can be controlled by admin panel. 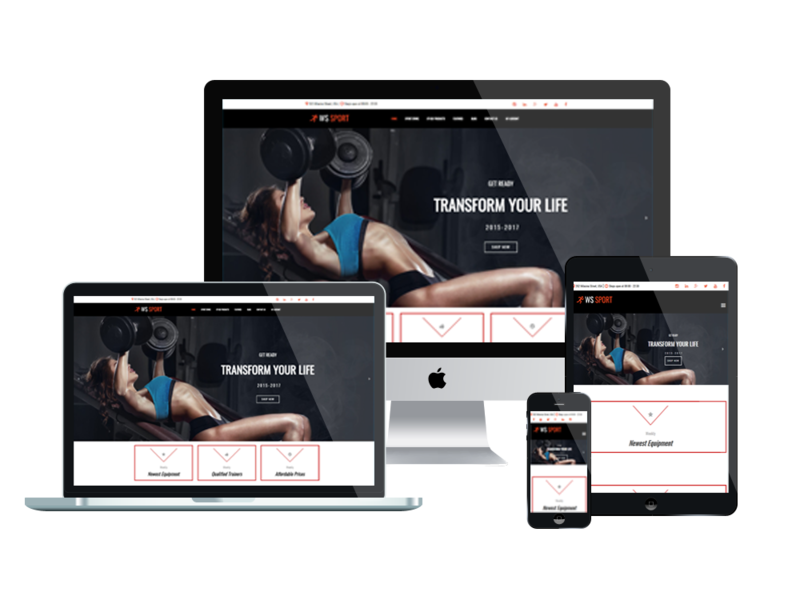 Create a professional website to support your business and encourage it to grow!.